Encrypt the password for the service account to be used to access the Azure subscription. Now that I’ve confirmed the function is working, all I need to do is to use Power BI to get the data from the web. 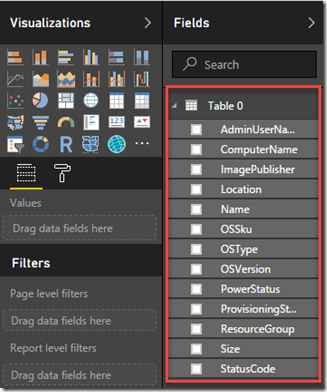 Note: I’m not going to too deep in Power BI in this post, therefore I will only demonstrate how to do so in Power BI desktop. However Alex’s post has covered how to configure such reports in Power BI Online and ensuring the data is always up-to-date by leveraging the On-Prem Data Gateway component. So, please make sure you also read Alex’s post when you are done with this one. 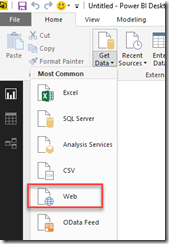 Since the purpose of this post is only to demonstrate how to use Azure Functions as the data source for Power BI, I am only going to demonstrate how to get the data into Power BI. 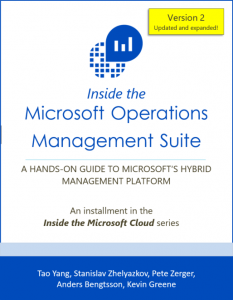 Creating fancy reports and dashbaords for Azure VM data is not what I intent to cover. Now that the data is available in Power BI, you can be creative and design fancy reports using different Power BI visuals. 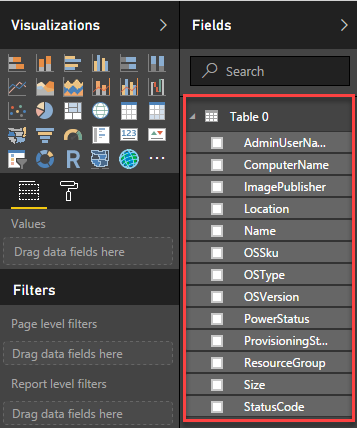 Note: The method described in this post may not work when you want to refresh your data after published your report to Power BI Online. You may need to use this C# Wrapper function: http://blog.tyang.org/2016/10/13/making-powershell-based-azure-functions-to-produce-html-outputs/. 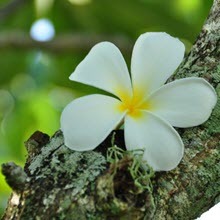 Alex has got this part covered in his post. Lastly, make sure you go check out Alex’s post on how he created the AAD Users report using this method. As I mentioned, he has also covered two important aspects – how to make this report online (so you can share with other people) and how to make sure you data is always up to date by using the on-prem data gateway.